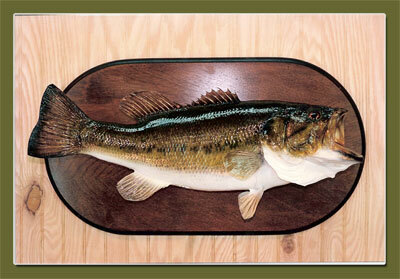 Catering to sports fishermen for over 60 years we provide extremely lifelike trophy fish mounts. 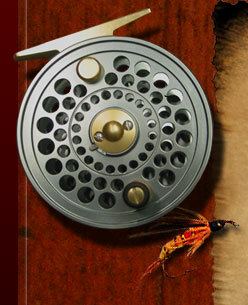 We cater to catch and release fishermen with reproduction mounts as well as real fish skin mounts. Of all the types of taxidermy mounts it is the fish mounts that really show the true artistry of a skilled craftsman. Your mount will be incredibly life like with brilliant colors blended precisely to replicate the natural colors of your fish. We pay attention to every detail from lifelike gills to down to mouth cavities. 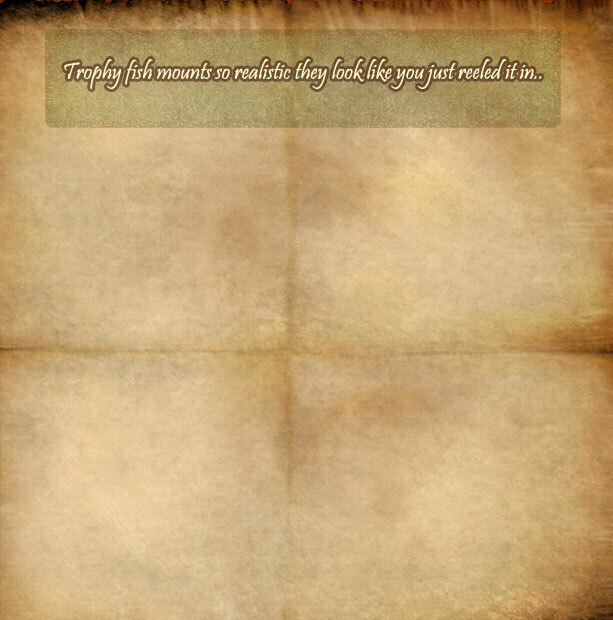 Blending age old techniques and the latest supplies we provide you an incredibly realistic trophy that you can be proud of. We take pride in our work and shows in every trophy mount we do. We have been providing the finest in fish taxidermy to our customer for over 60 years and take great pride in customer satisfaction. Come to our studio to see our work, let us preserve your trophy for a lifetime of enjoyment.